Over collage of sediment rumbling synths and chattering birds, Leah Nobel admits that she not one to use her inside voice on her new year release of “Earth and Sky.” At once a love song dedicated to hours spent wandering alone through the woods and a reaffirmation of the human need to connect to the natural world — one outside of cubicles, concrete and screen induced loneliness, the Nashville-based singer/songwriter finds a sonic “valley and crooked little road” of her own in this synthesis of folk and pop. Nobel's upcoming record "Running in Borrowed Shoes" is inspired by numerous interviews she conducted as a hybrid endeavor combining journalism, empathic advocacy, and music, and is set to be released in 2019. 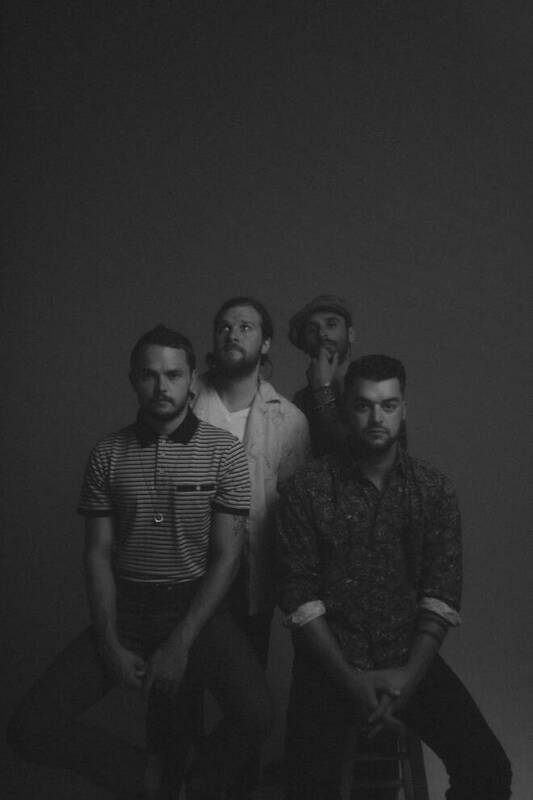 Indie-rockers Future Thieves are back with their impressive new single "Always Something." 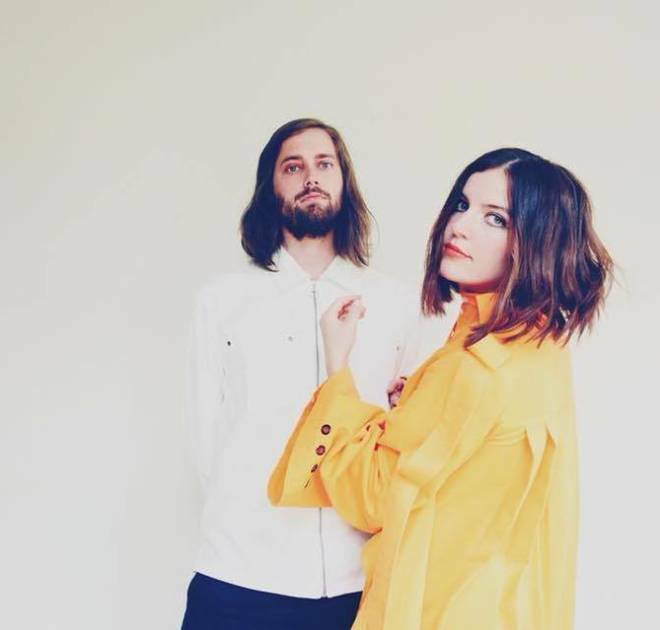 This Nashville band has mastered a sound that is simultaneously tasteful and commercial, giving us a song that could easily have a place on Top 40 radio. While at first, the song may sound like it's about the aftermath of a breakup, frontman Elliot Collett tells us, "'Always Something" is a song that was written from the perspective of someone who pushes people out of their life unintentionally...mostly by just little things they say or do. I've known a few people like that in my life, and I always want so badly for them to stop and realize what they're doing." Somehow we like this song even more because of its origins. We all know the kind of people this song lets us into the mind of, the person who seems set on being alone in life rather than letting people in and at times we are that person, doing and saying things that can easily be the last straw. Since their start in 2013 Future Thieves have played a handful of festivals like Bonnaroo and SXSW and have captured the attention of Conan O'Brien and Jimmy Fallon. As the band continues to make waves and release new music, we're confident that they have what it takes to become a household name. 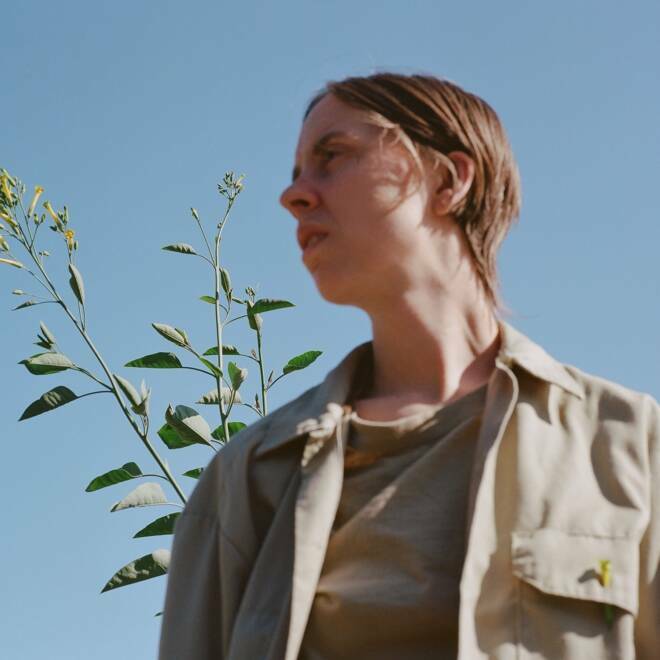 The slow-burning “Placeholder” finds Meg Duffy, the creative force behind Hand Habits and former lead guitarist of Kevin Morby’s band, at the receiving end of apathy. “I was just a placeholder / A lesson to be learned,” sings Duffy, feeling dispensable and replaceable, “A place you will return.” The world keeps turning and the tone regarding this mistreatment sounds more like acceptance than anger, but the anger will never truly disappear. Duffy refuses to let the song be just another song complaining about the loss of love or friendship or connection, admitting after all of these accusations, “Now you’re just a placeholder / For someone wasting time.” The resentment towards the song’s subject, after having been so cruel in the first place, has become so powerful as to overtake the actual details of the story in Duffy’s mind, and that realization sinks in for another minute as the song, assisted by Lomelda’s Hannah Read, slowly finds its resolution underneath deft guitar work. 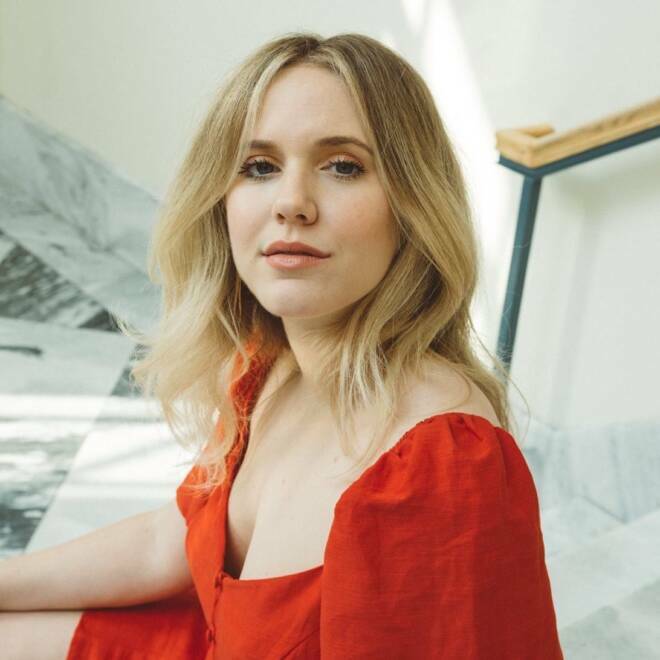 Lillie West, the songwriter behind Lala Lala, has followed up her fantastic sophomore album, The Lamb, with a collaboration alongside WHY? 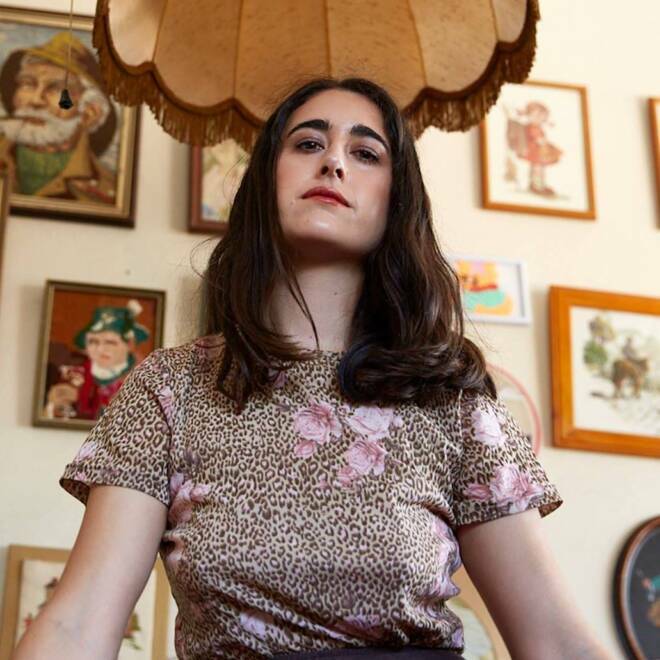 creator Yoni Wolf for the reflective track “Siren042.” Like her album, the single has West looking back on her actions with self-deprecation. She’s apologetic for letting the social pressures that led her to do a malicious act overcome her better judgement and believes she deserves a fitting punishment. Opening with a guitar that glimmers with each pick, the song becomes rich with heavy drumbeats, accompanying strings and Wolf’s backing vocals. The partnership between the two artists is one that started from West being a super fan of Wolf, going as far as sneaking back stage at his early shows, which eventually turned into a close, long-time friendship. It’s now blossomed into an alluring combination of their sounds that compliment each other so beautifully, we hope to hear more. Monica Martin’s career is a story of wide ranges. Her vocal range, to be sure, impressively flutters in the highest registers of her music’s sonic palette, but even wider are the steps she has taken to make that music in the first place. 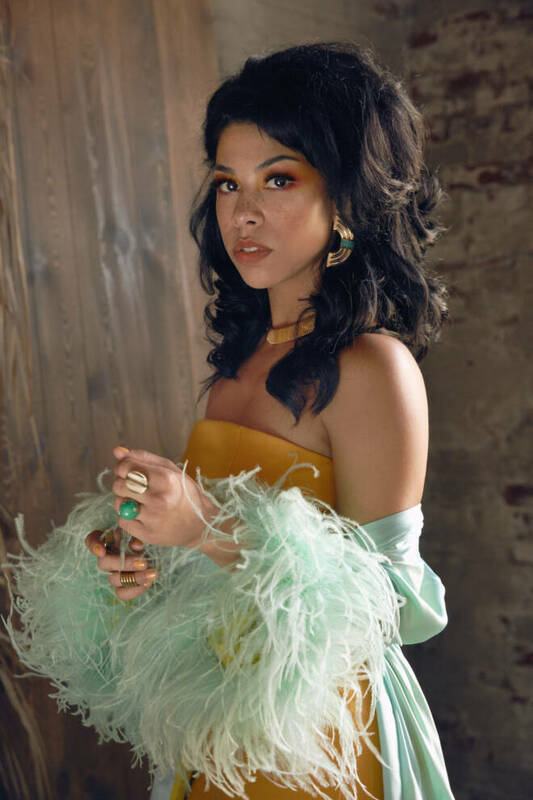 Working as a hairdresser in Baraboo, Wisconsin, she formed and fronted the quirky but earnest indie-folk band Phox, lyrically over-sharing to hook listeners with a voice containing unparalleled levels of both beauty and scorn. She went from covering Vulfpeck songs onstage with Phox to eventually lending vocals to a song on their newest album. 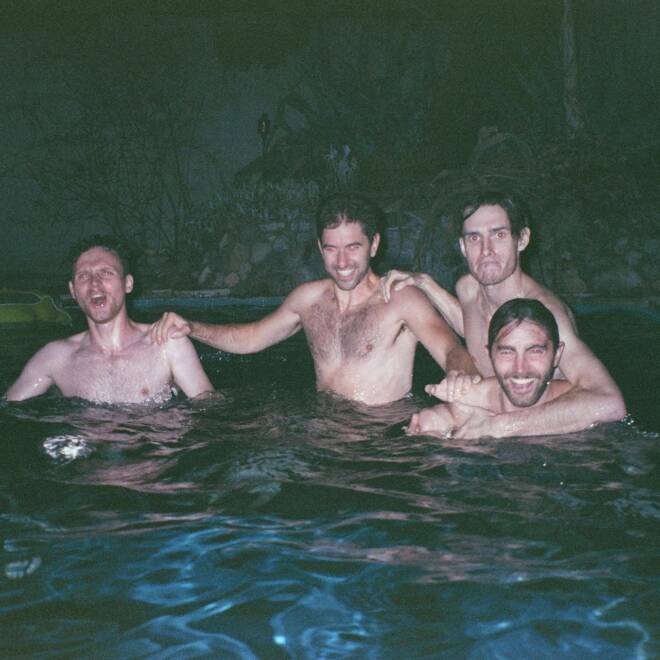 Montreal based Men I Trust has been delivering smooth, spacey, sway-inducing pop since 2014. Their latest release "Say, Can You Hear" is no exception. 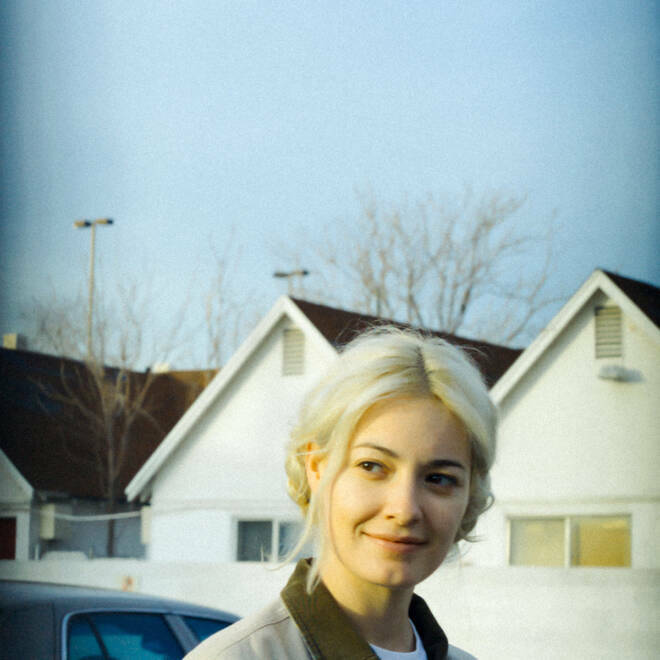 A drum machine and catchy bass line introduce you to the song before Emma Proulx's ethereal voice creeps in and then you look down and realize you're dancing on the sidewalk! This dreamy indie-pop tune is more than meets the ear, it revolves around a narcissistic main character. Proulx remarks, "you're self-absorbed, raving about your cryptic ways," and "waiting for the world to bend around you" over reverb-ed guitar and the omnipresent drum machine. This song can be viewed as a relatable tale about a narcissistic friend, or as a fun song with a catchy beat. Men I Trust's following has had massive growth, we suggest you hop on board and dance to this song alone in your room like the rest of us! 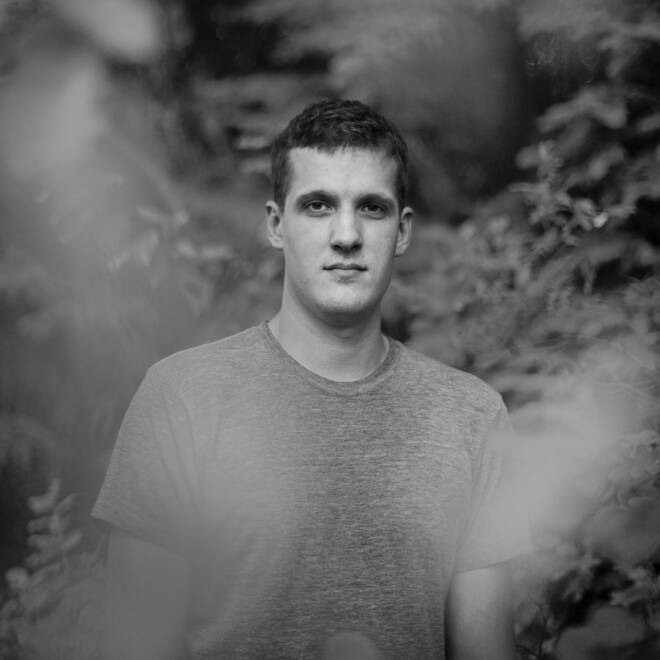 RV Farms, otherwise known as of Edmonton, Alberta's Daniel English is back with a new single. After an EP in 2016, RV Farms' has put out two new songs including "Too Much" and "All I Need" released last April. With his music being described as "pop with a secret," "Too Much" revels in this statement. English's hushed and subdued vocals contrast a pop beat and electro riffs, and together piece by piece he creates a sound that is genuinely his own. Within its final minutes a disguise ending gives way to an exciting eruption of sound that invigorates the song as a whole one last time before it finishes. As lyrically English retraces his steps and considers their effect on his present situation, musically we hear a forward-thinking artist not afraid to break outside of the constraints of genres. Fans of The Japanese House and Thomston will appreciate the juxtaposition of heavy and light present in RV Farms music and lyrics. Be sure to be on the lookout for whatever RV Farms does next, we sure will be. 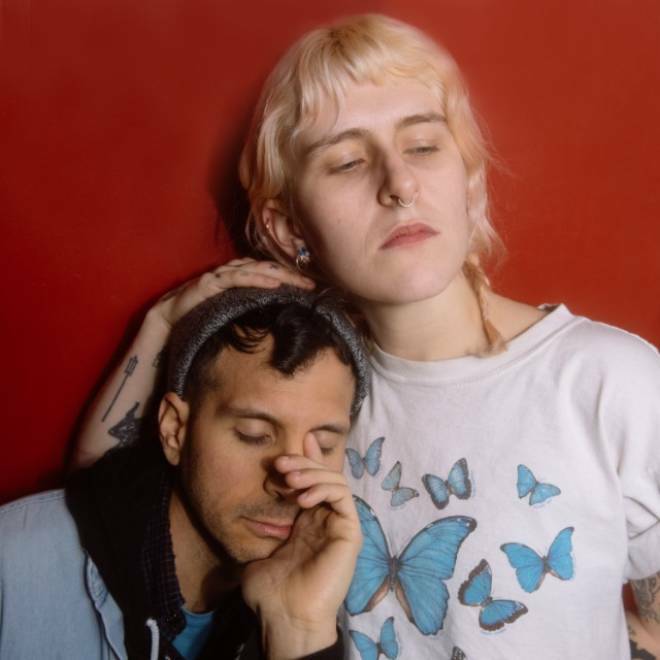 “Sad music for people to dance to.” That’s the mantra of Brooklyn-based band Plastic Picnic, and their new single, “Well Wasted,” is a fitting addition. The song is abundant with the band’s signature 80s-style synth sounds and bops to a 4/4 beat that practically forces you to move your feet. From the steady hi-hat, to the rhythmic bass, to the particular tone of the guitar, every instrument is a powerful addition the arrangement and the hazy, neon-baked nostalgia it conjures up in listeners. Meanwhile, frontman Emile Panerio’s vocals glide right through as he reflects on fleeting youth and questions the practicality of always living in the now, as opposed to preparing for the future. The song builds nicely toward an unexpected bridge, giving dancers enough time to settle their heart rates and contemplate what they just heard before coming back with one final drop of the chorus. The first single of the year for Plastic Picnic, “Well Wasted” is dreamy and on-brand, and you’ll want to leave it on repeat all winter long. Get amped for Frances Cone’s Late Riser, to be released this week, January 18. In a heavy-hitting single from the new album, “Failure” details the fondness for failure, a recognition that love sometimes falls short and that’s okay. Lead singer Christina Cone’s voice flutters above a ephemeral noise-esque backdrop, bringing clarity through the static. The complex soundscapes built through layered guitars, resonant vocals and polyphonic synths create a dreamlike state that invites us to self-inspect, respect our own failures and trust the process. Is “Downtown Fool Around” about a night of a very certain type of debauchery, and should we be concerned about the money exchanged in the barren apartment? But then again, the dedication between the two fools seems a little too personal, doesn’t it? 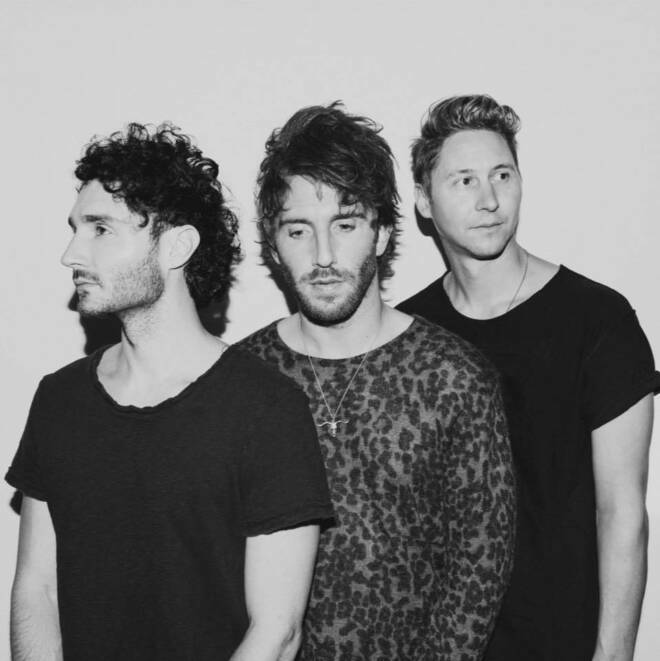 With Smallpools, that’s all beside the point. They want you to enjoy yourself, and they’re going to work incredibly hard to make sure that happens. Their breakthrough single, “Dreaming,” which achieved moderate mainstream rock radio success and earned itself a Chainsmokers remix, was finally certified Gold last year, five years after its initial release. This is in no small part due to a heavy touring schedule in support of some of indie pop’s heaviest hitters — Two Door Cinema Club, WALK THE MOON and twenty one pilots — and a relentless stream of infectious ear candy. Even if the song is boiled down to one hook, one line to yell out as the chorus hits, that’s all well and good as long as you yell it loud — “I was waiting up for you.” Let your “woo-hoos” ring out and your falsettos fly free. Smallpools will always be waiting for you.